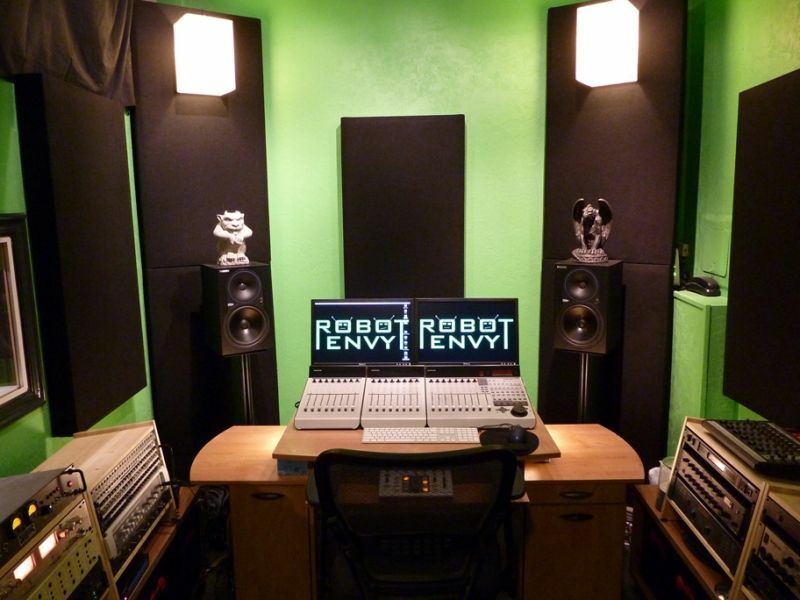 Robot Envy Studio is an audio production facility in Berkeley, CA geared towards musicians who want great sounding recordings, without the cost and intimidation of a large commercial facility. The studio’s small footprint and convenient location, (within a block of markets, liquor stores, and great restaurants) offers a comfortable atmosphere for creativity to flow. Utilizing the latest Pro Tools HD recording system, excellent analog gear, and technical expertise, Protools and Logic Pro certified engineer Sammy Fielding will help you realize your artistic vision.